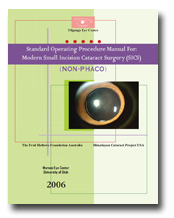 The Tilganga Eye Center has produced a "Standard Operating Procedure Manual For: Modern Small Incision Cataract Surgery (SICS)." This is a NON-Phaco procedure. A special thanks to all ophthalmologists, Ophthalmic Assistants and management staff at Tilganga Eye Center who have been very supportive. We would also like to thanks the Himalayan Cataract Project and the Fred Hollows Foundation for their contributions. We would like to mention a few individuals, who have given their time and effort in producing this Manual. For logistical support: Mr. Nabin Rai and Mr. Khem Gurung; for documentation:- Mr. Kedar Prasad Acharya and Mr. Rex Shore; for good quality illustrations:- Mr. Ajeeb Thapa. We would particularly like to thank the fantastic Operating Theater staff which has been working tirelessly for long hours. They were very effective in helping us in developing the surgical technique. 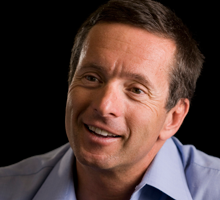 Comment Link	Tuesday, 16 July 2013 23:05	posted by	Robert Gorn, M.D. I recently sent you a letter asking for a possible video of your sutureles technique. I just discovered this video, which is most amazing!! 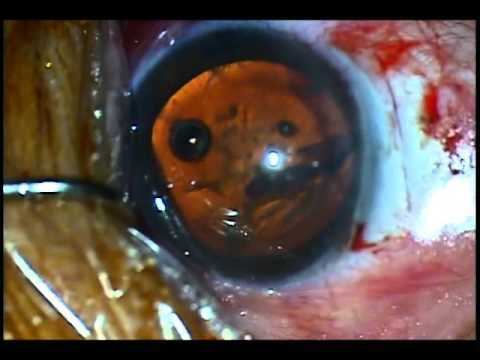 I will share this with all the cataract surgeons and residents at The Massachusetts Eye and Ear Infirmary. Thank you so much for publishing this procedure that you an Dr. Ruit developed. 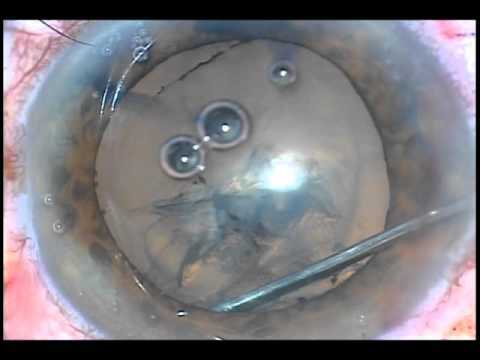 I still would like to know what the intraoperative and post op complications have been compared to either phaco or standard large incision ECCE sutured.